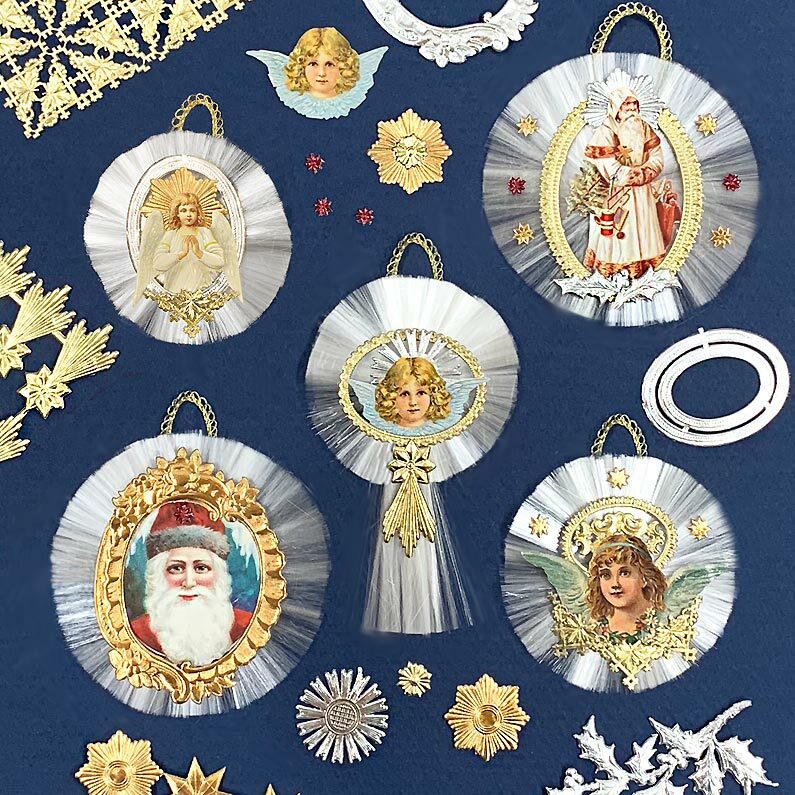 Supplies: Spun Glass Halos, Dresden Stars + Frames and Corners, Die-Cut Scraps, Narrow Ribbon or Trim, Clear-Drying Craft Glue, Scissors, Gloves (latex or dish washing), Newspaper or Sheet Paper. 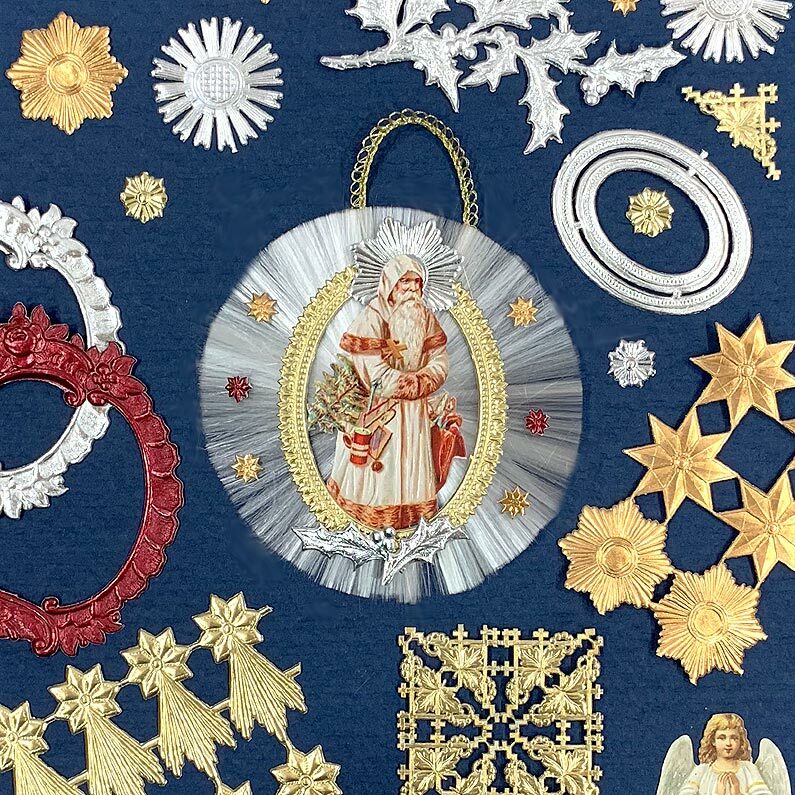 Step 1: Cut apart a mix of Dresden stars, halos, frames, and corners in varying sizes. 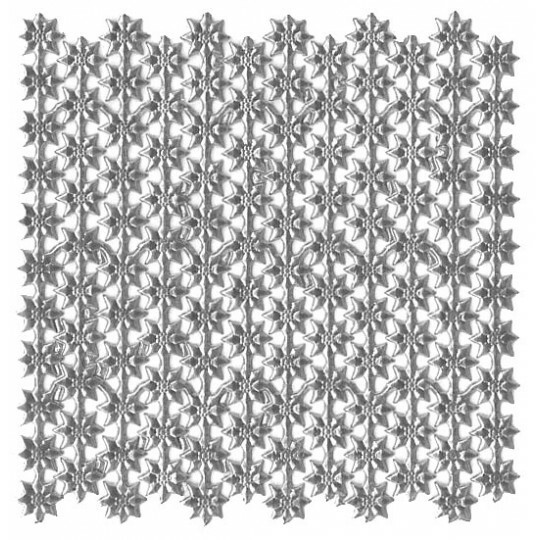 Do the same for the scrap images. Step 2: Begin assembling a mix of Dresden pieces and scraps. 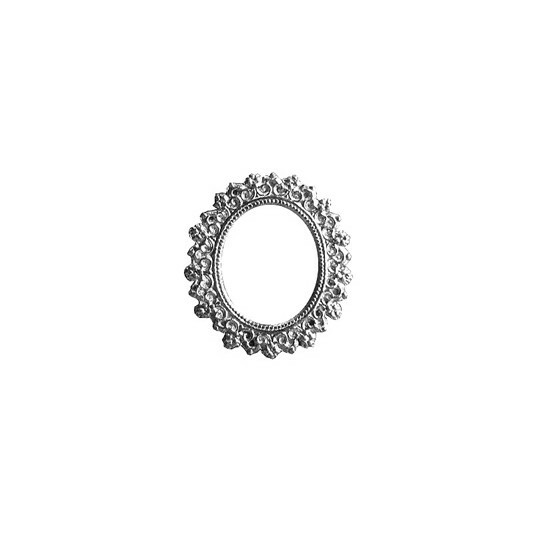 When pleased with your combination, lay it over a spun glass halo to check placement and adjust if necessary. Glue scraps and Dresdens together before glueing them to the spun glass. Let dry. Step 3: Put on your gloves and lay out a large sheet of paper to work over. Step 4: Take your spun glass pieces out of their packages and find which side is the "front". The center glue will be "flattest" on the front and more knobbed on the back. 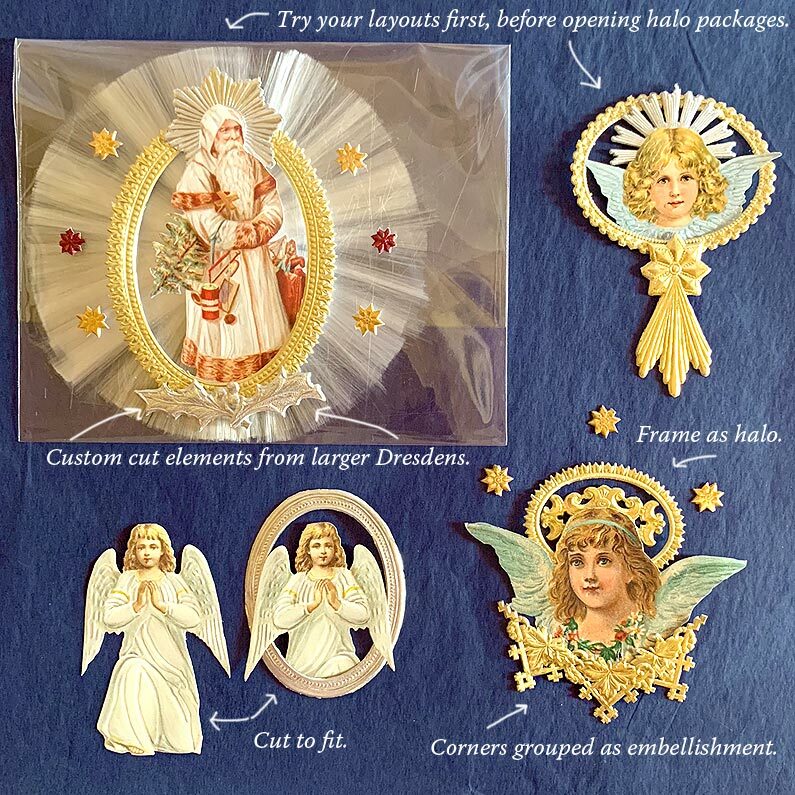 Step 5: Glue your Dresden and scrap combinations to your halos. 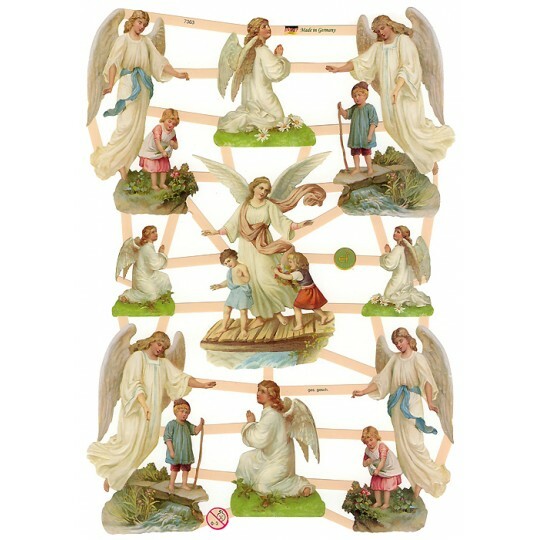 Take care to glue carefully but securely in the center of the halo and more delicately toward the edges of the halo. Let dry. Step 6: Make a hanger by cutting 5" to 6" of ribbon or trim and looping it in half. Glue the loop to the glue knob on the center back of the halo, keep it as flat and compact as possible. 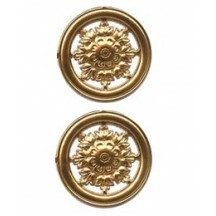 Glue a Dresden star or embellishment over the center to hide the trim ends and the glue knob. 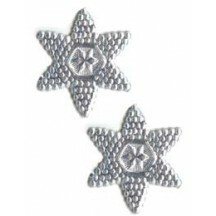 You may find that lightly bending the Dresden star allows it to curve, making it easier to conform to the glue knob. Let dry. Tips: Spun glass is just that -- glass. 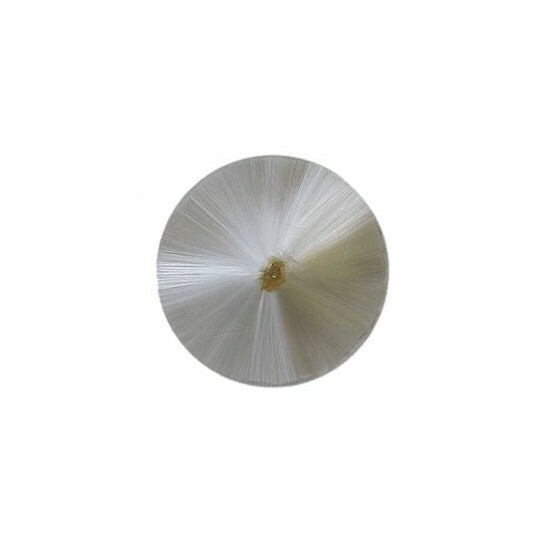 Spun extra thin by skilled glass spinners, these tiny glass filaments can make you itchy. We always wear a pair of latex gloves and work over a sheet of paper that we can fold up and throw away after, so we're sure to catch and collect any stray filaments "shed" from our halos. 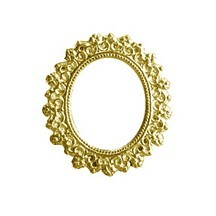 Don't be afraid to cut scraps to fit in your frames. 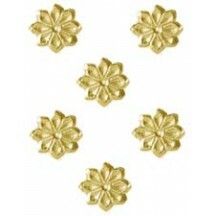 You can also cut pieces off larger Dresden embellishment to create custom sizes. 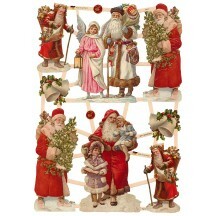 Find images in unexpected places: A set of Santa gift tags fits inside a large frame. 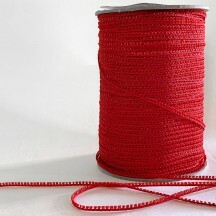 Remove the red cord and use a petite Dresden star to cover the hole in the tag. 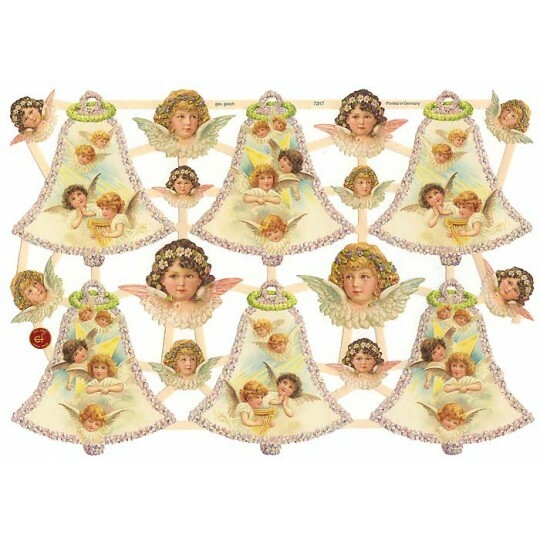 We used primarily Dresden frames and corners as embellishments to achieve an open and light effect, but you may also find inspiration in this Lace Snowflake project. 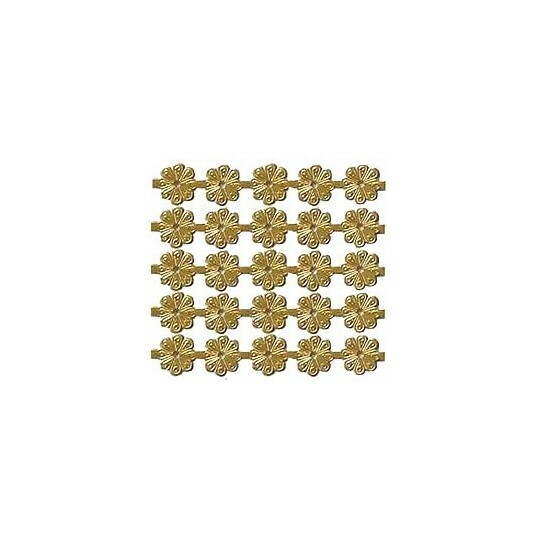 Sheet of 200 miniature Dresden flowers, each measuring 1/4". 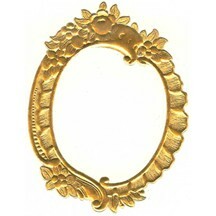 Antique gold foil on front, white paper on reverse. Made in Germany. 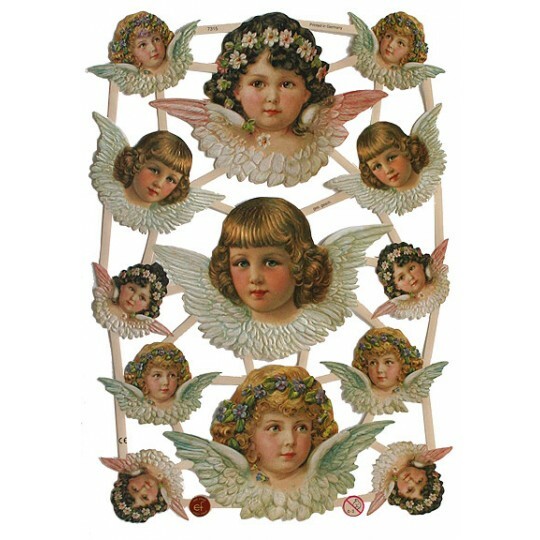 1 sheet of scraps featuring different vignettes of angels praying and holding flower garlands, plus beautiful angel heads. Sheet measures 6.5" x 9.25". Scraps are die-cut and embossed on acid-free paper. Made in Germany. 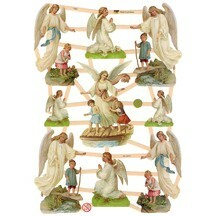 1 sheet of scraps featuring different vignettes of guardian angels. Sheet measures 6.5" x 9.25". Scraps are die-cut and embossed on acid-free paper. Made in Germany. 1 sheet of scraps featuring four scraps of Jesus and Mary in beautiful frames with columns and flowers. Sheet measures 6.5" x 9.25". 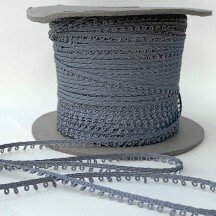 Scraps are die-cut and embossed on acid-free paper. Made in Germany. 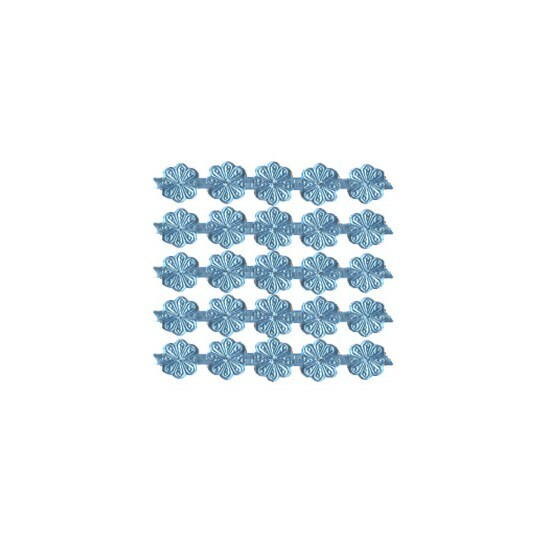 Sheet of 200 miniature Dresden flowers, each measuring 1/4". Burgundy foil on front and back. Made in Germany. 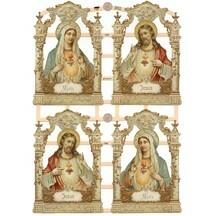 Sheet of 5 Dresden frames, each measuring 1 1/4" x 1 1/8". Gold foil on the front, white paper on the back. Made in Germany. 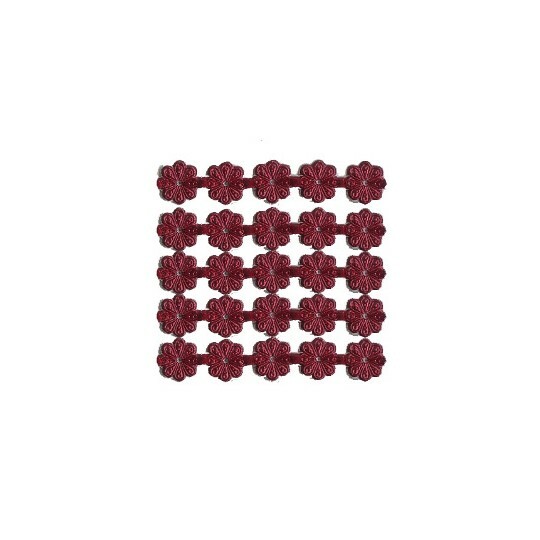 Sheet of 200 miniature Dresden flowers, each measuring 1/4". Light blue foil on front and back. Made in Germany. 1 sheet of scraps featuring a mix of medium images of angel heads with wings. 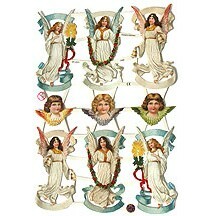 Angels measure approximately 2" wide x 1-3/8" high. 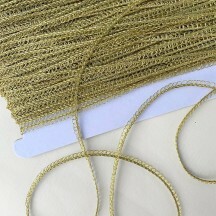 Sheet measures 6-1/2" x 9-1/4". 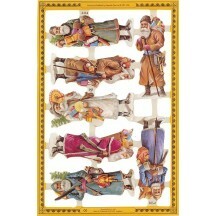 Scraps are die-cut and embossed on acid-free paper. Made in Germany. 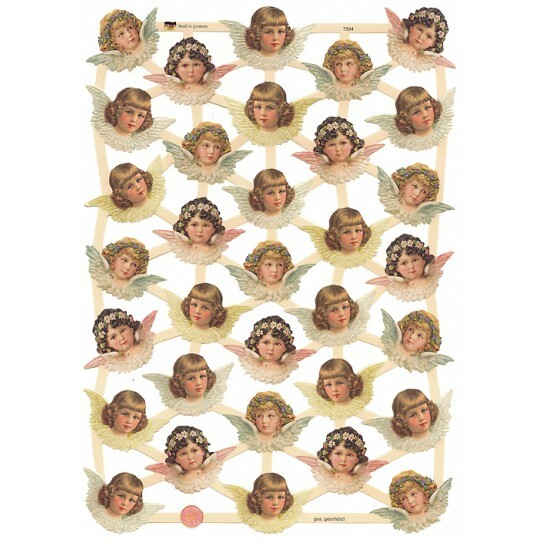 1 sheet of scraps featuring a mix of small images of angel heads with wings. Angels measure approximately 1-5/8" wide x 1-1/4" high. Sheet measures 6-1/2" x 9-1/4". 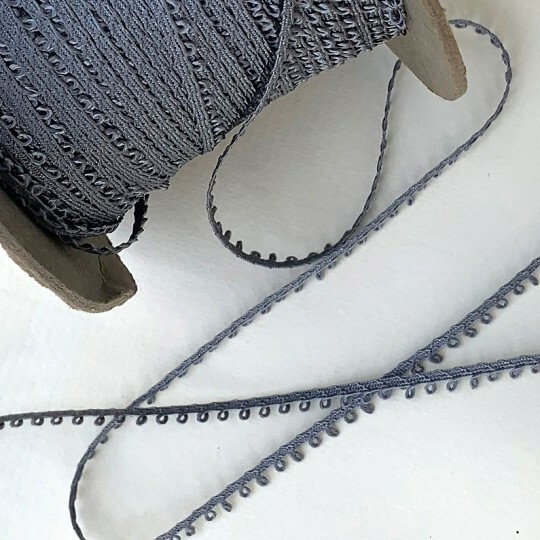 Scraps are die-cut and embossed on acid-free paper. Made in Germany. 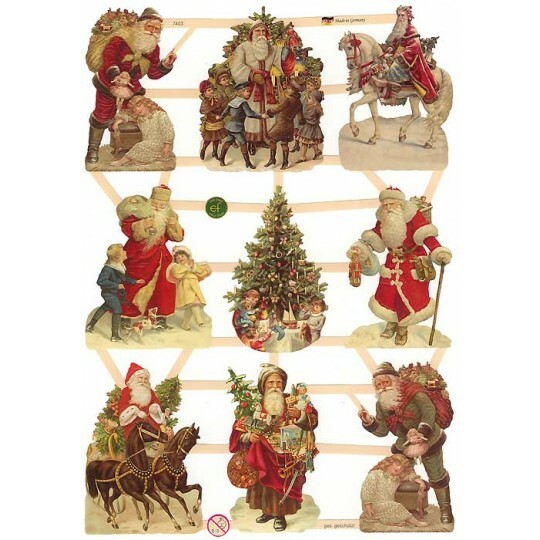 1 sheet of scraps featuring different images of Santa plus one of a Christmas tree. Sheet measures 6.5" x 9.25". 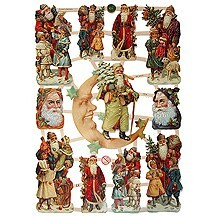 Scraps are die-cut and embossed on acid-free paper. Made in Germany. 1 sheet of scraps featuring vignettes of red coated Santas with toys, greenery and more. Sheet measures 6.5" x 9.25". 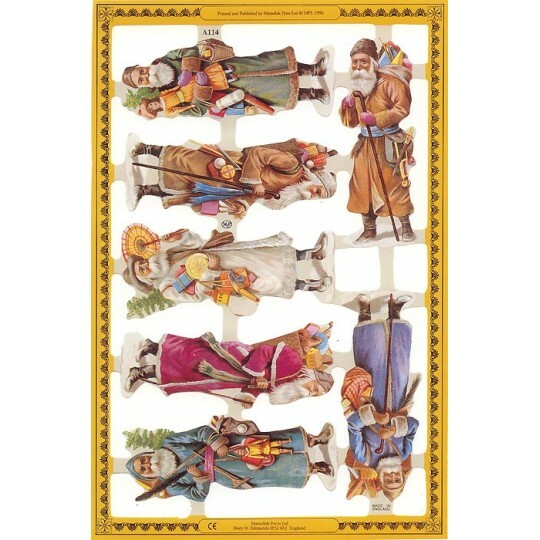 Scraps are die-cut and embossed on acid-free paper. Made in Germany. 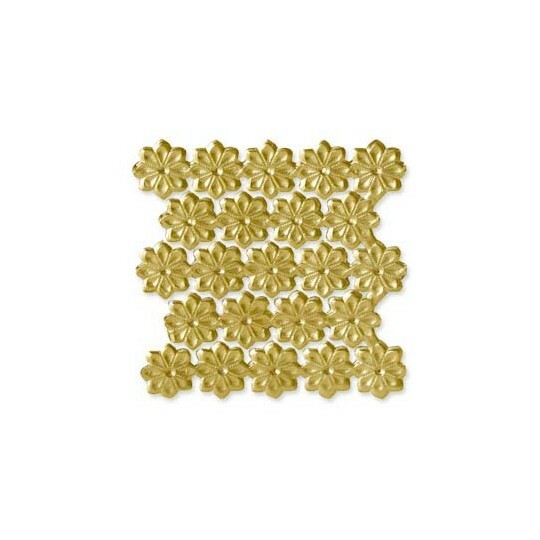 Sheet of 200 miniature Dresden flowers, each measuring 1/4". Silver foil on front, white paper on reverse. Made in Germany. 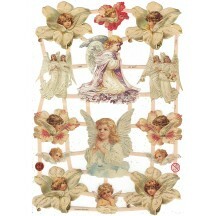 Sheet of 5 Dresden frames, each measuring 1 1/4" x 1 1/8". Silver foil on the front, white paper on the back. Made in Germany. 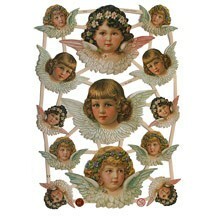 1 sheet of scraps featuring 9 beautiful angels. Sheet measures 6.5" x 9.25". 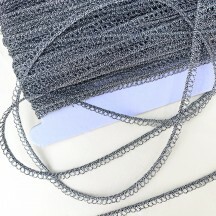 Scraps are die-cut and embossed on acid-free paper. 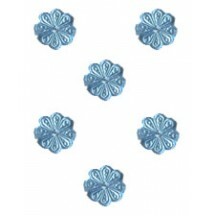 Sheet is accented with very fine silver glitter. The amount of glitter varies from sheet to sheet. Made in Germany. 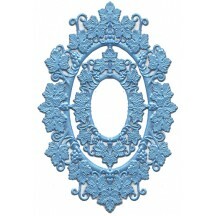 These are the prettiest Dresden foil frames we've seen! 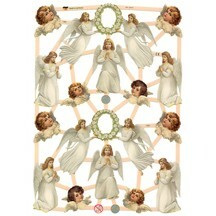 Each sheet has 16 pieces broken up as follows: 3 sets of 3 frames plus floral centerpiece 4 Art Nouveau swirled flourishes. Gold foil on front, ivory paper on reverse. 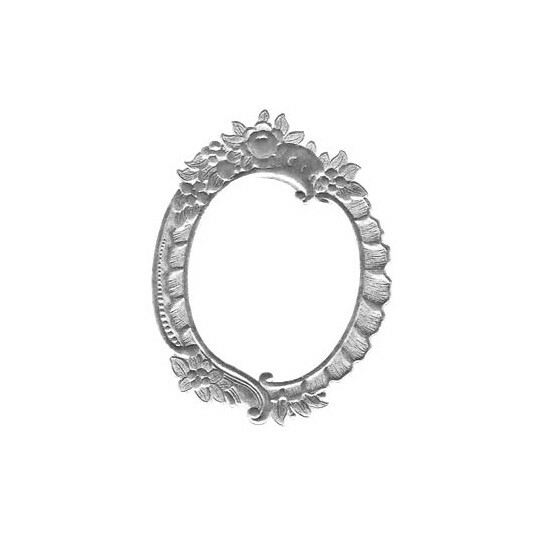 Largest frame measures 3 5/8" by 2 3/4"; floral centerpiece measures 1 1/2" by 7/8"; Art Nouveau flourishes measure 1 3/8" by 3/4". Made in Germany. Sheet of 20 Dresden bumpy Victorian stars. 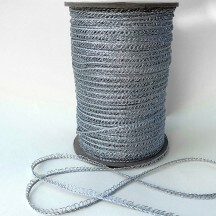 Each measures 1-3/8". Gold foil on front, white paper on reverse. Made in Germany. 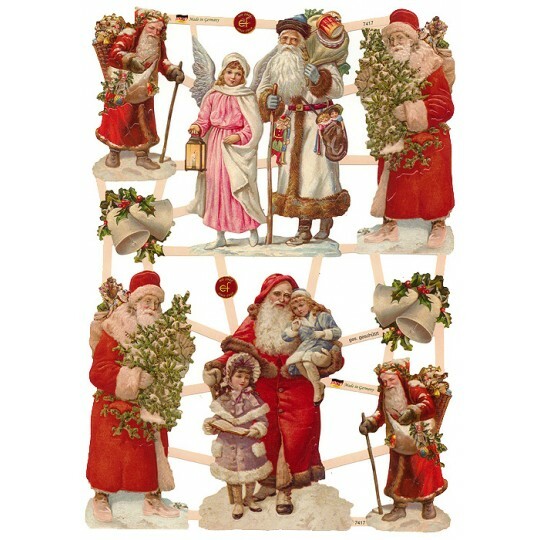 1 sheet of scraps featuring 7 different images of Santa with toys. Sheet measures 6" x 9.25". 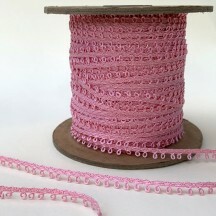 Scraps are die-cut and embossed on acid-free paper. Made in England. 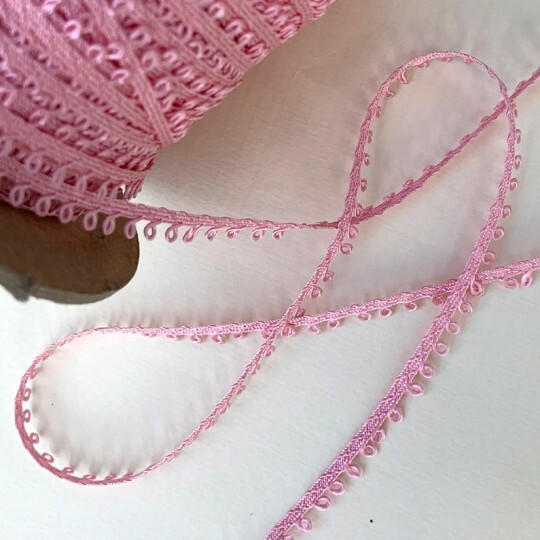 This petite fancy trim in pink is a favorite for making Christmas ornaments due to its bendability and petite size. Trim measures 3/16" wide. Wash cold or dry clean. This trim is vintage old store stock. Sold by the yard, please enter the number of yards desired below. 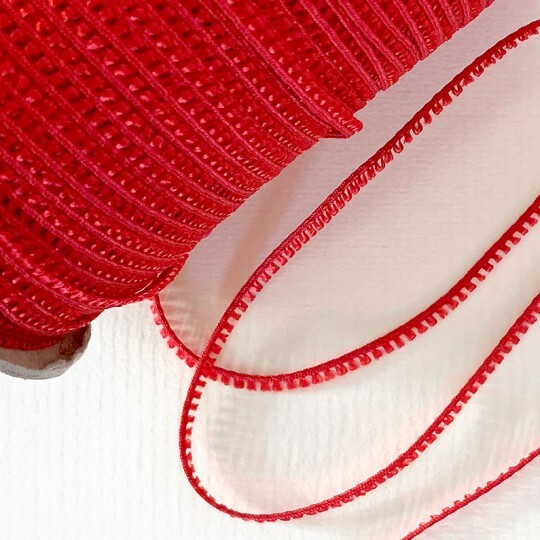 This petite fancy trim in red is a favorite for making Christmas ornaments due to its bendability and petite size. Trim measures 3/16" wide. Wash cold or dry clean. This trim is vintage old store stock. Sold by the yard, please enter the number of yards desired below. 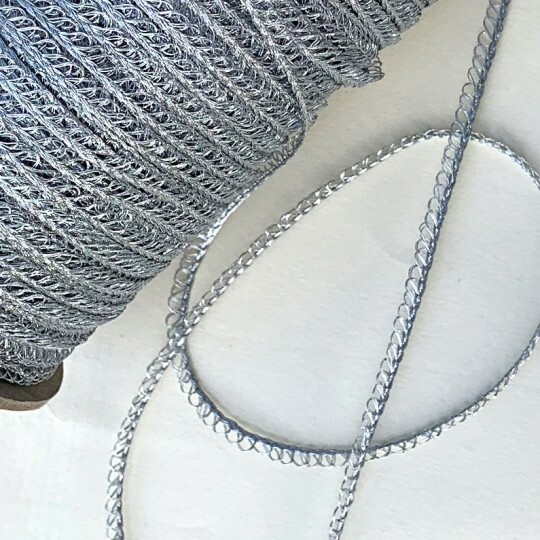 This petite fancy trim in silver grey is a favorite for making Christmas ornaments due to its bendability and petite size. Trim measures 3/16" wide. Wash cold or dry clean. 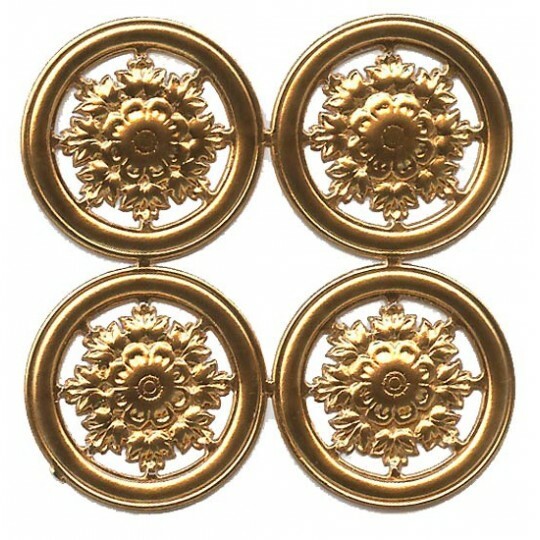 This trim is vintage old store stock. Sold by the yard, please enter the number of yards desired below. 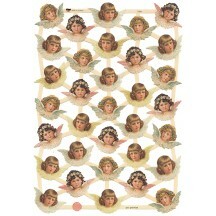 1 sheet of scraps featuring pretty angel heads and angels on floral bells. Sheet measures 6.5" x 9.25". Scraps are die-cut and embossed on acid-free paper. Made in Germany. 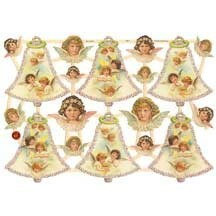 1 sheet of scraps featuring 13 pretty angels. Sheet measures 6.5" x 9.25". Scraps are die-cut and embossed on acid-free paper. Made in Germany. 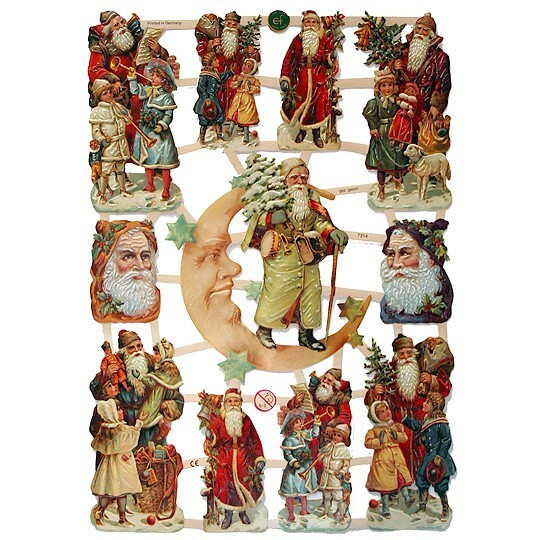 1 sheet of scraps featuring Santas with children and a moon. Sheet measures 6.5" x 9.25". Scraps are die-cut and embossed on acid-free paper. Made in Germany. 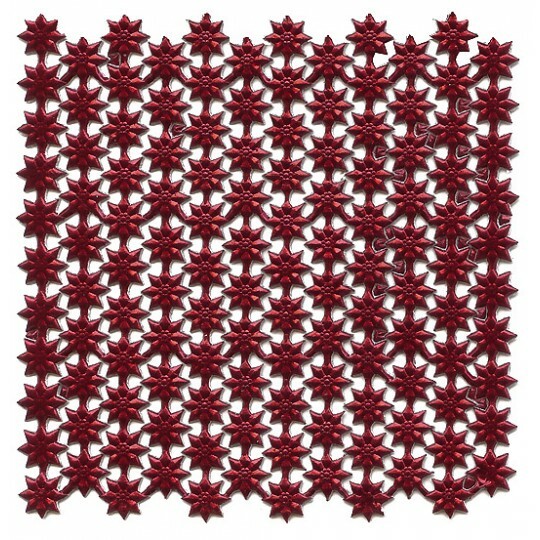 Sheet of 20 Dresden bumpy Victorian stars. 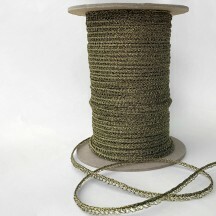 Each measures 1 3/8". Silver foil on front and reverse. Made in Germany. Sheet of 4 Dresden filligree snowflakes medallions, each measuring 1-5/8" across. 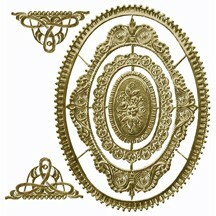 Antique gold foil on front, white paper on the reverse. Made in Germany. Sheet of 4 Dresden filligree snowflakes medallions, each measuring 1-5/8" across. 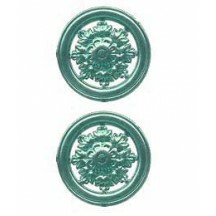 Aqua foil on front and reverse. Made in Germany. 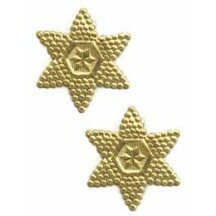 Sheet of 240 classic Dresden stars, each measuring 1/4". Burgundy foil on front and back. Made in Germany. 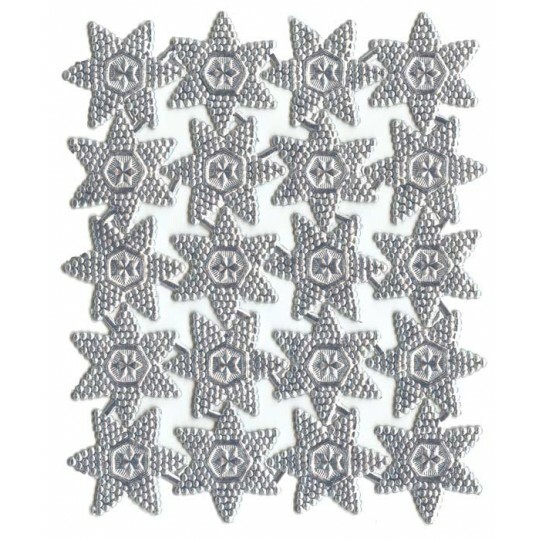 Sheet of 240 classic Dresden stars, each measuring 1/4". 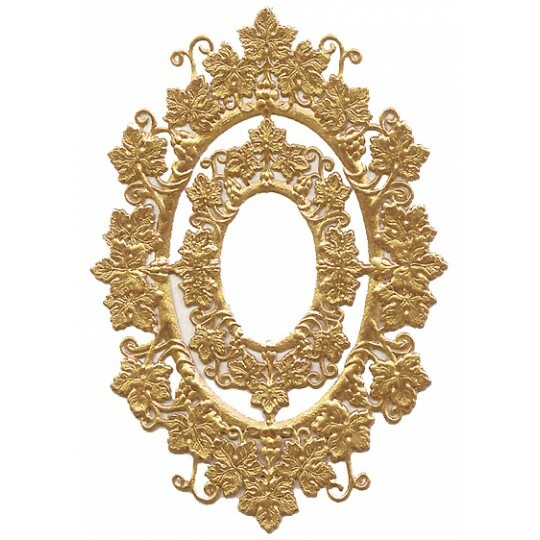 Antique gold foil on front, white paper on reverse. Made in Germany. 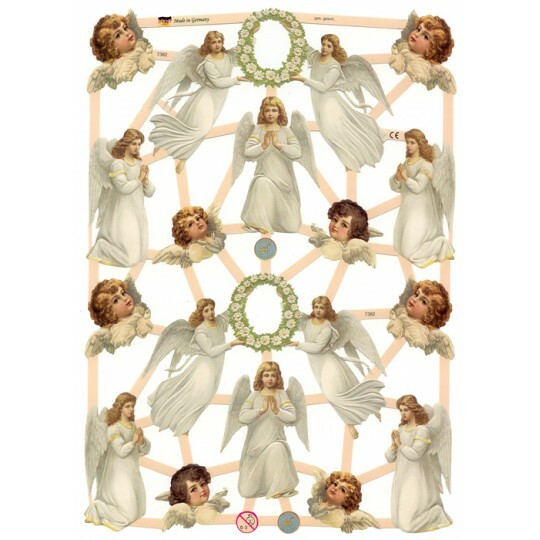 One large Dresden frame measuring 3 5/8" x 2 3/4". 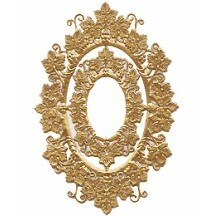 Antique gold foil on the front, white paper on the back. Made in Germany. 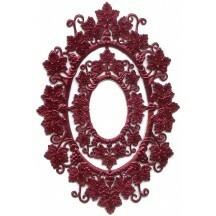 One large Dresden frame measuring 3 5/8" x 2 3/4". Bronze foil on front and back. Made in Germany. One large Dresden frame measuring 3 5/8" x 2 3/4". Burgundy foil on the front and back. Made in Germany. One large Dresden frame measuring 3 5/8" x 2 3/4". Silver foil on the front, beige paper on the back. Made in Germany. Sheet of 240 classic Dresden stars, each measuring 1/4". Light blue foil on front and back. Made in Germany. 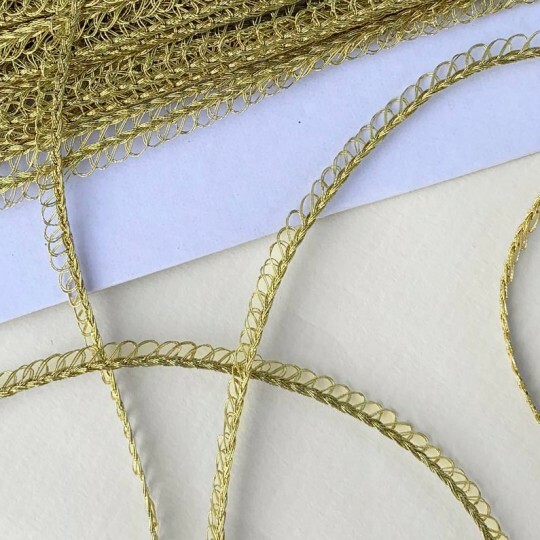 This petite fancy trim in metallic gold is a favorite for making Christmas ornaments due to its bendability and petite size. Trim measures just over 1/8" wide. Hand wash cold or dry clean. This trim is vintage old store stock. Sold by the yard, please enter the number of yards desired below. 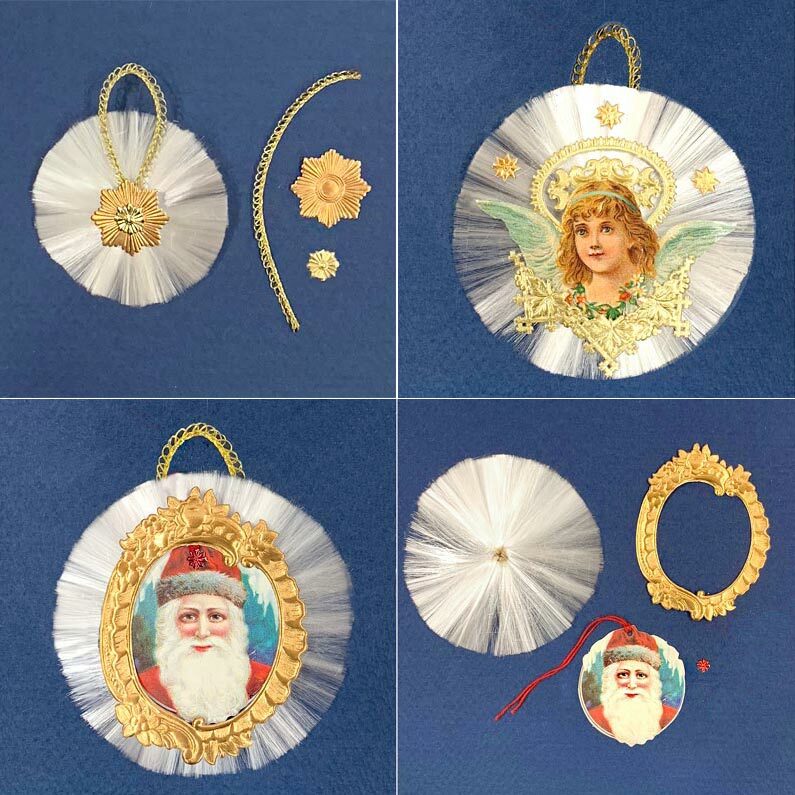 This petite fancy trim in metallic old gold is a favorite for making Christmas ornaments due to its bendability and petite size. Trim measures just over 1/8" wide. Hand wash cold or dry clean. This trim is vintage old store stock. Sold by the yard, please enter the number of yards desired below. 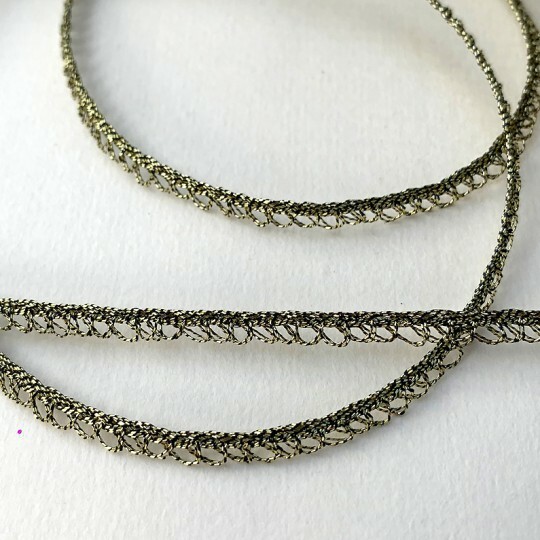 This petite fancy trim in metallic old silver is a favorite for making Christmas ornaments due to its bendability and petite size. Trim measures just over 1/8" wide. Hand wash cold or dry clean. This trim is vintage old store stock. Sold by the yard, please enter the number of yards desired below. 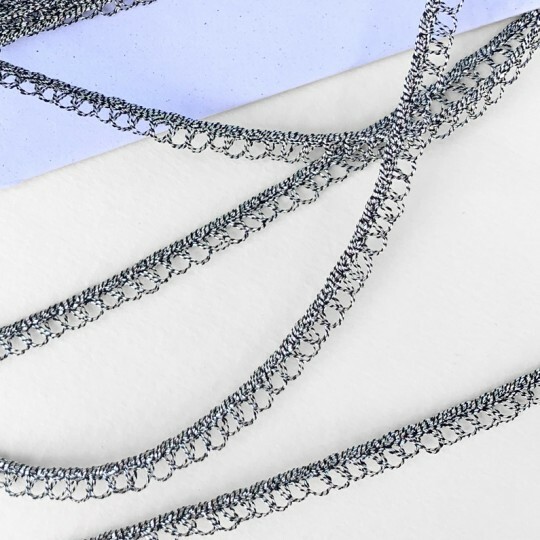 This petite fancy trim in metallic silver is a favorite for making Christmas ornaments due to its bendability and petite size. Trim measures just over 1/8" wide. Hand wash cold or dry clean. 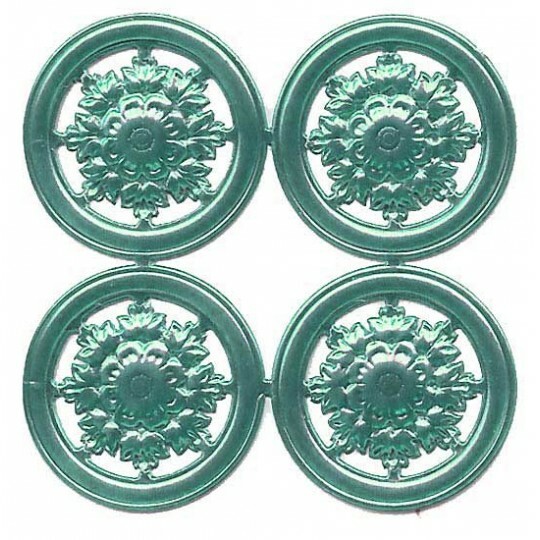 This trim is vintage old store stock. Sold by the yard, please enter the number of yards desired below. 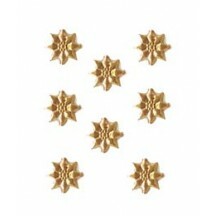 Sheet of 240 classic Dresden stars, each measuring 1/4". 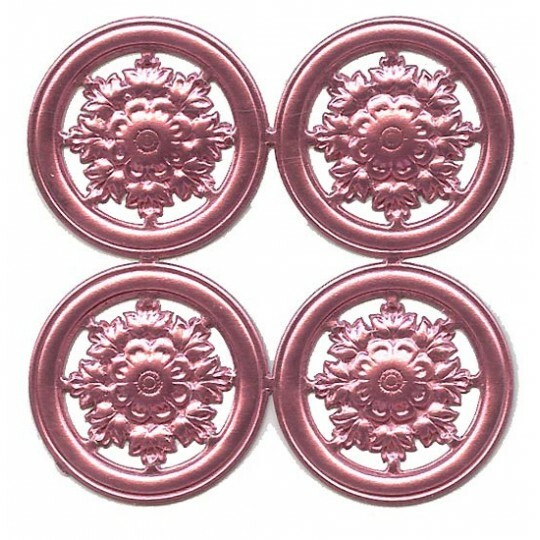 Pink foil on front and reverse. Made in Germany. Sheet of 4 Dresden filligree snowflakes medallions, each measuring 1-5/8" across. 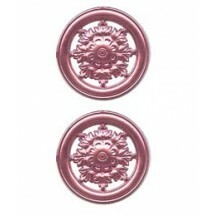 Pink foil on front and reverse. Made in Germany. 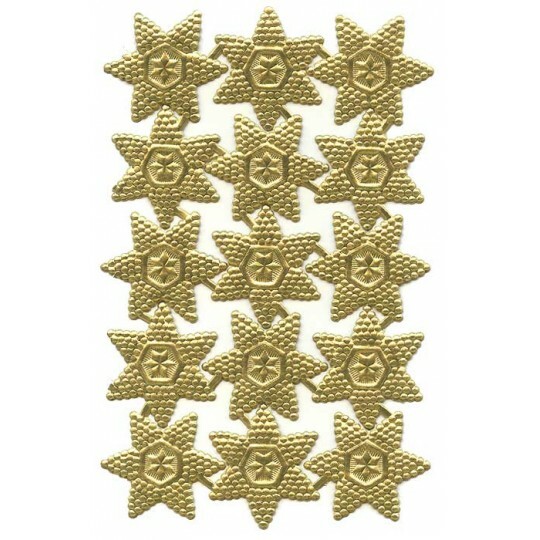 Sheet of 240 classic Dresden stars, each measuring 1/4". Silver foil on front, tan paper on reverse. Made in Germany. Sheet of 4 Dresden filligree snowflakes medallions, each measuring 1-5/8" across. Silver foil on front, beige paper on the reverse. Made in Germany. 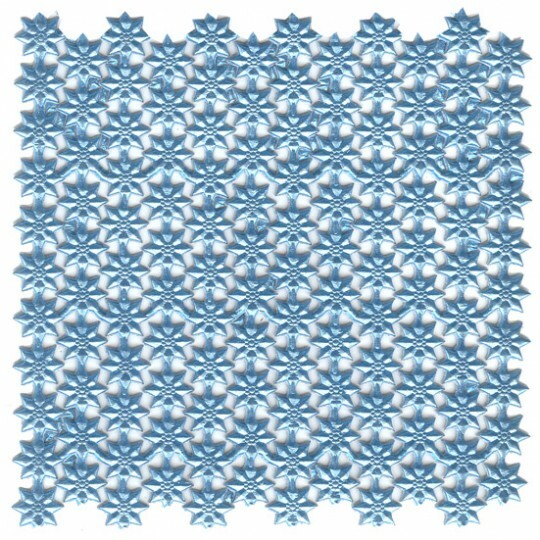 Sheet of 4 Dresden filligree snowflakes medallions, each measuring 1-5/8" across. Steel blue foil on front, white paper on the reverse. Made in Germany. 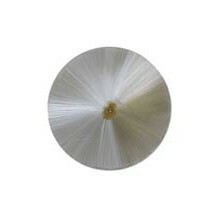 Spun glass halo measures 3" in diameter. Made in Germany. Set of two Dresden frames with pretty grape leaf designs. 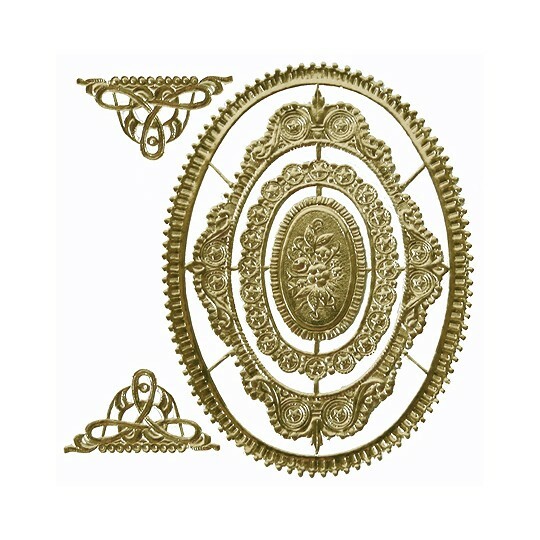 Antique gold foil on front, white paper on reverse. Made in Germany. 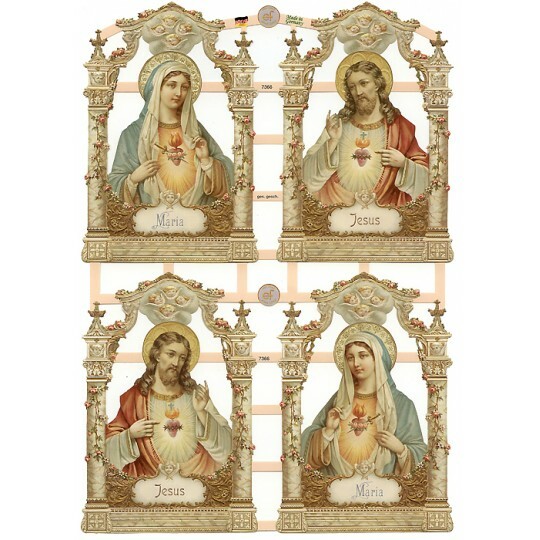 Largest frame measures 4-7/8" by 3-1/4"; smaller frame measures 2-7/8" by 1-3/4'. 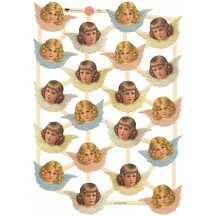 1 sheet of scraps featuring beautiful angels on clouds and in flowers. Sheet measures 6.5" x 9.25". Scraps are die-cut and embossed on acid-free paper. 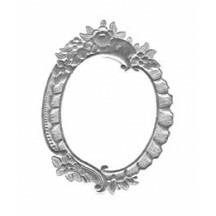 Sheet is accented with very fine silver glitter. The amount of glitter varies from sheet to sheet. Made in Germany. 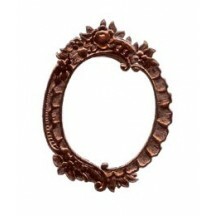 Set of two Dresden frames with pretty grape leaf designs. Burgundy foil on front and reverse. Made in Germany. Largest frame measures 4-7/8" by 3-1/4"; smaller frame measures 2-7/8" by 1-3/4'. 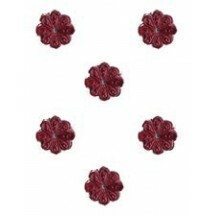 Sheet of 102 miniature Dresden flowers, each measuring 3/8". Gold foil on front, white paper on reverse. Made in Germany.